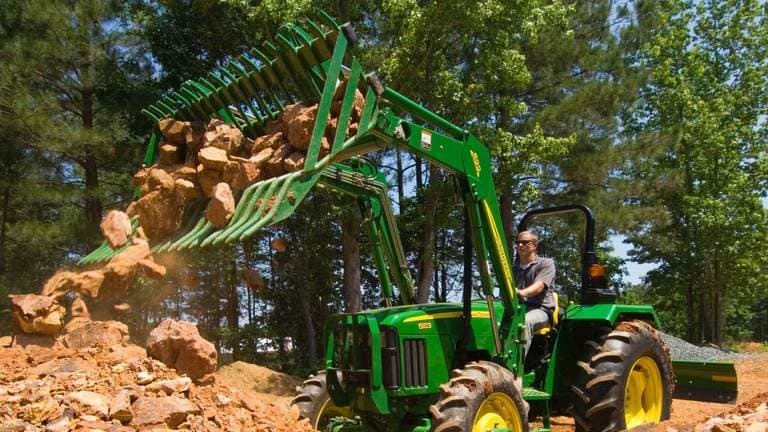 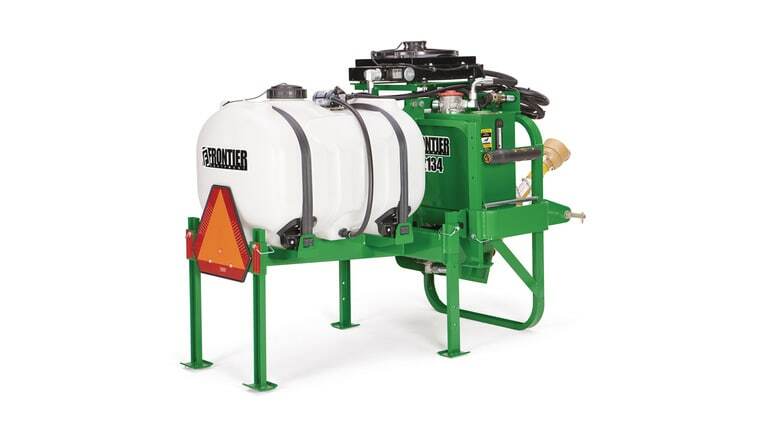 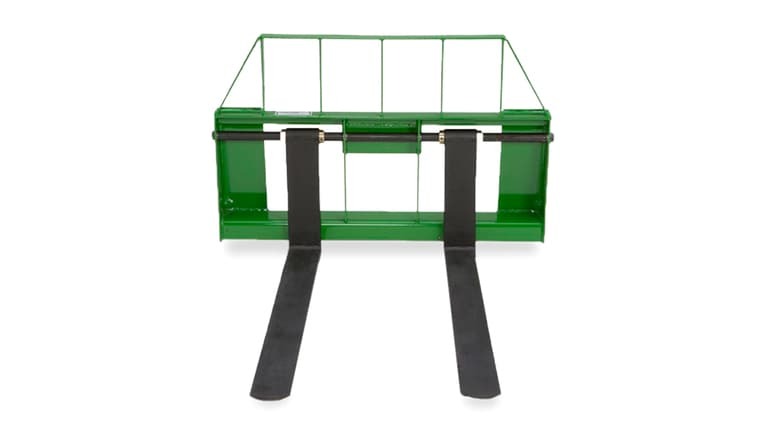 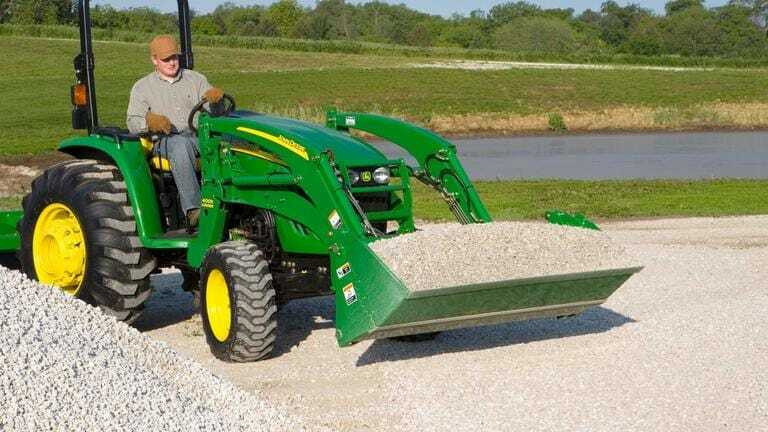 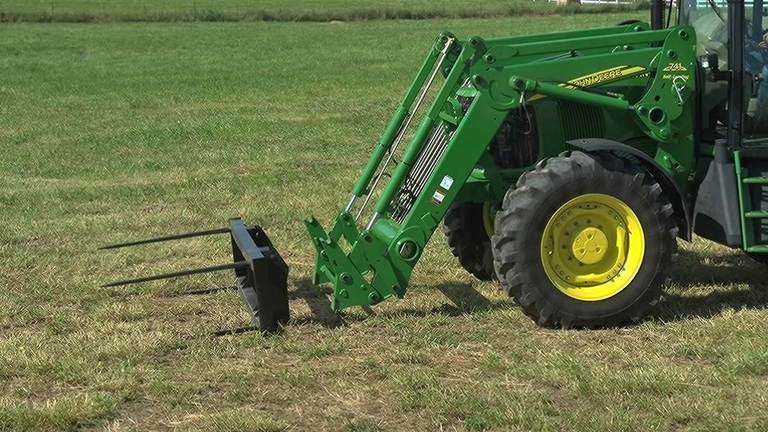 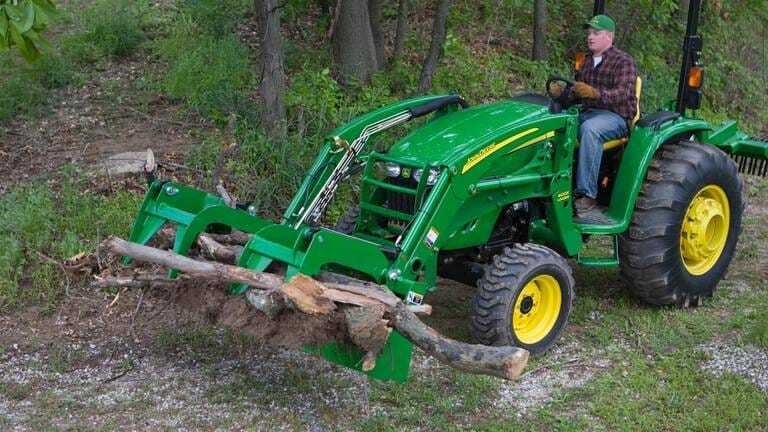 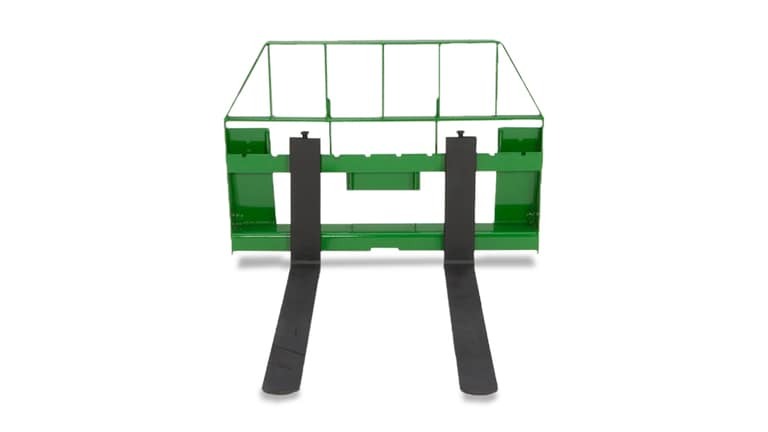 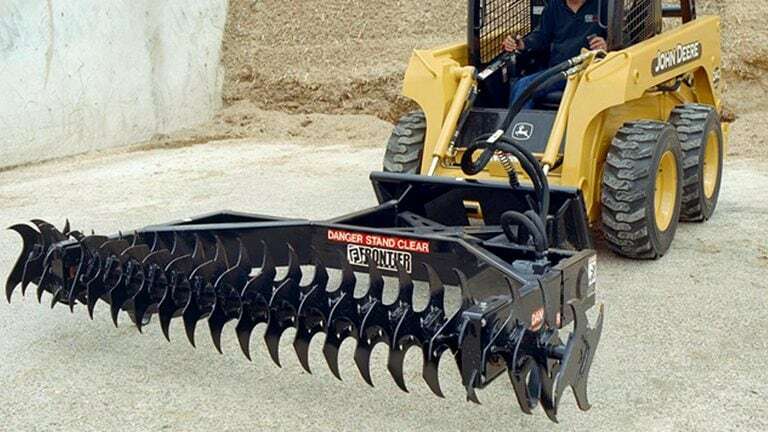 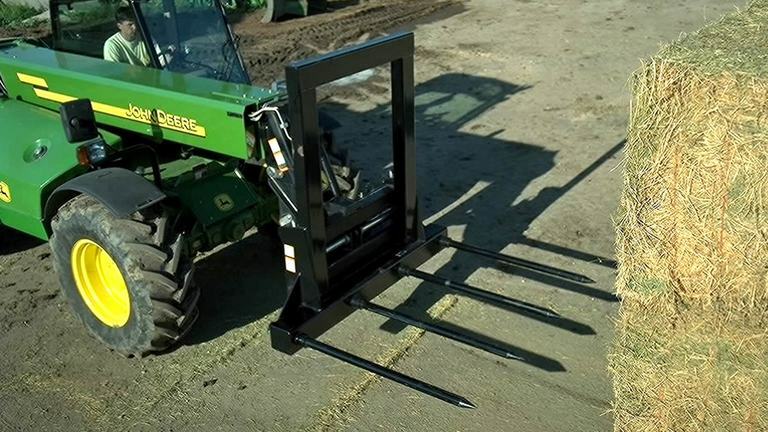 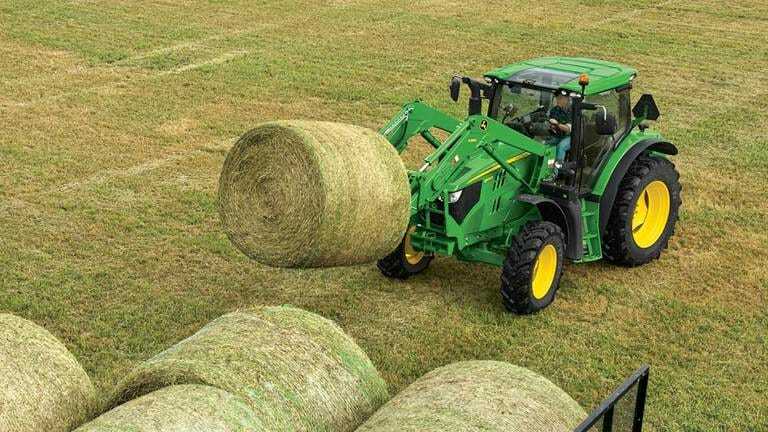 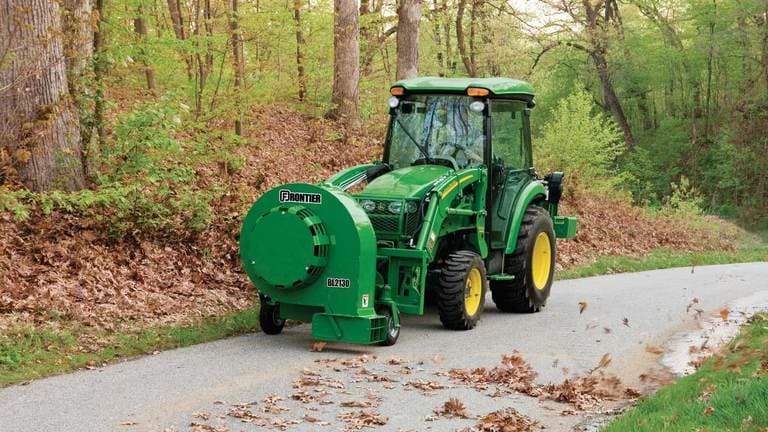 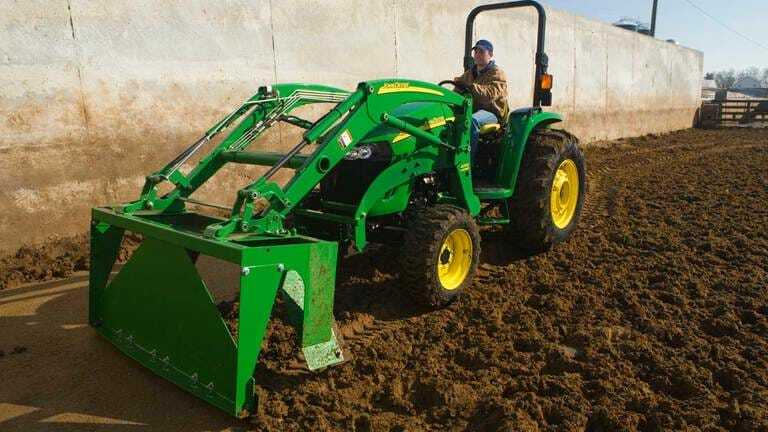 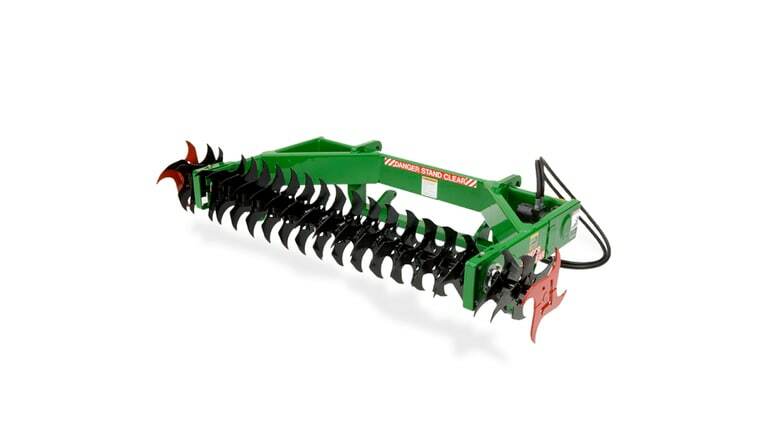 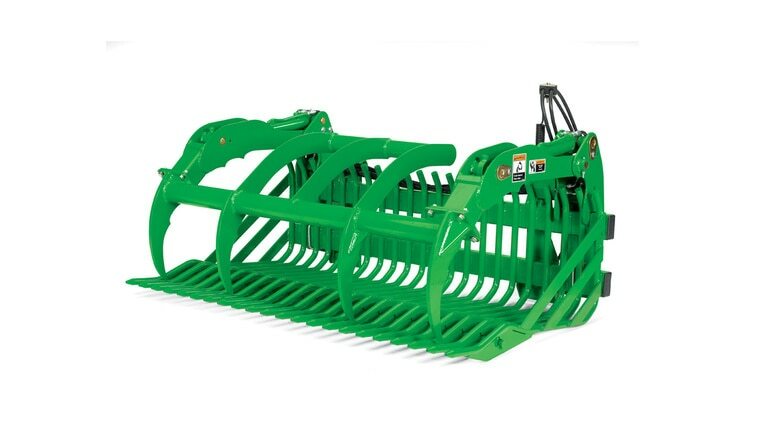 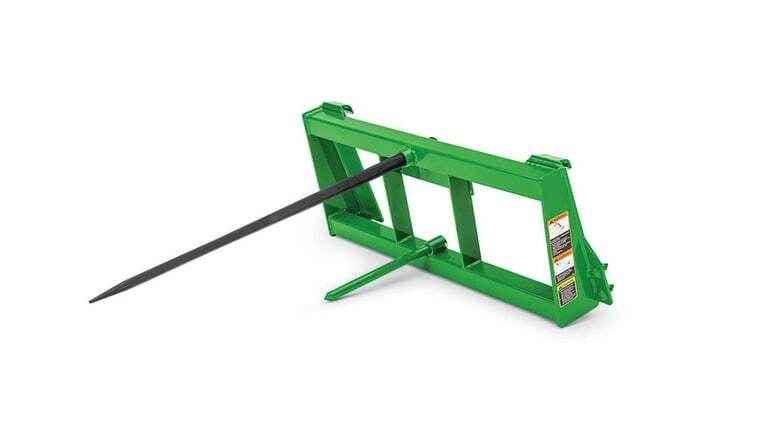 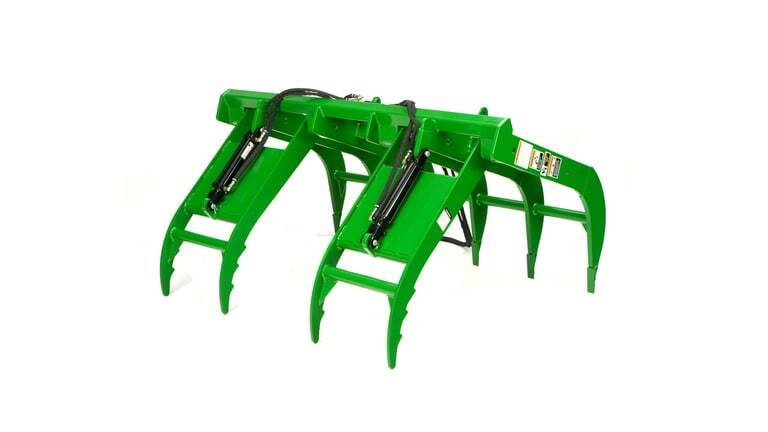 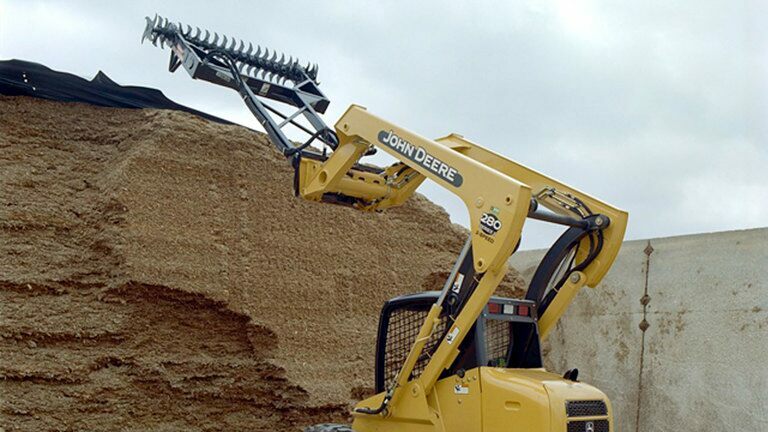 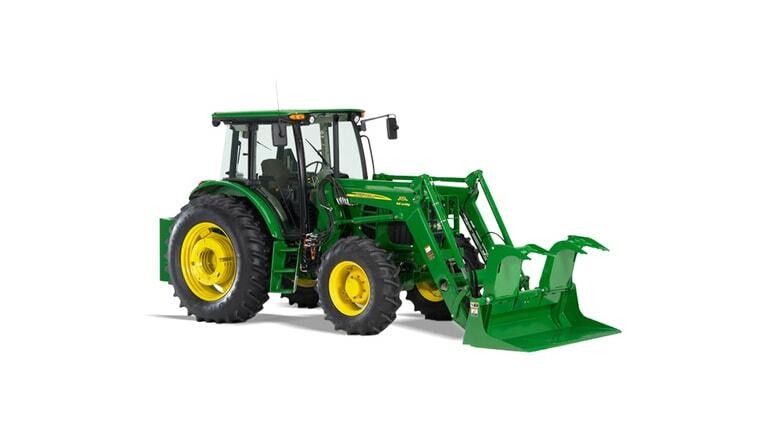 Compatible with John Deere H480 Series Loader and is Global Category 2 compatible. 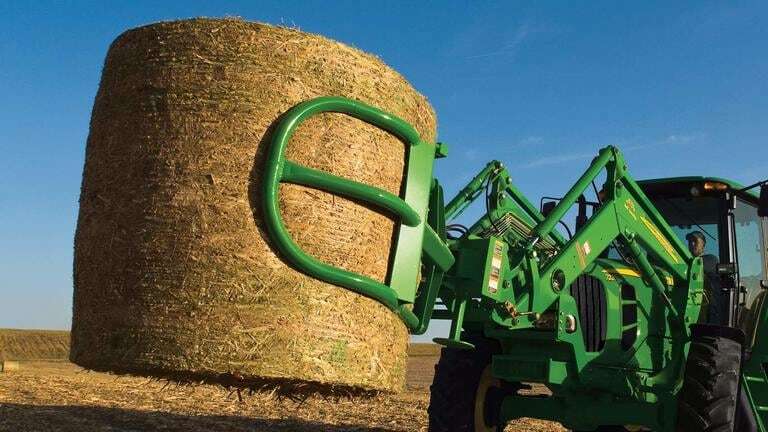 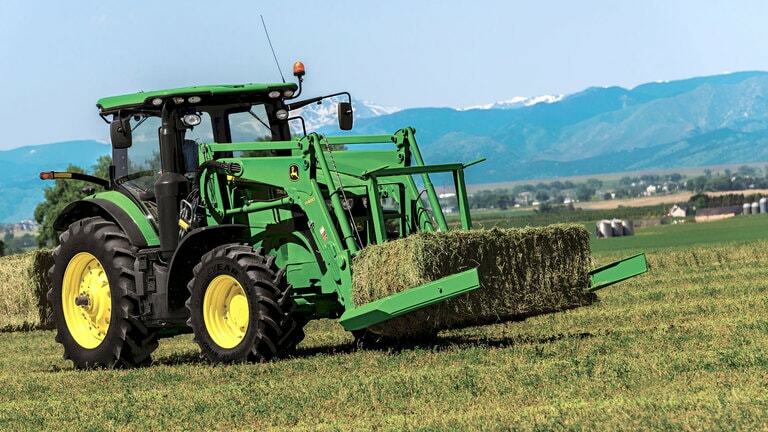 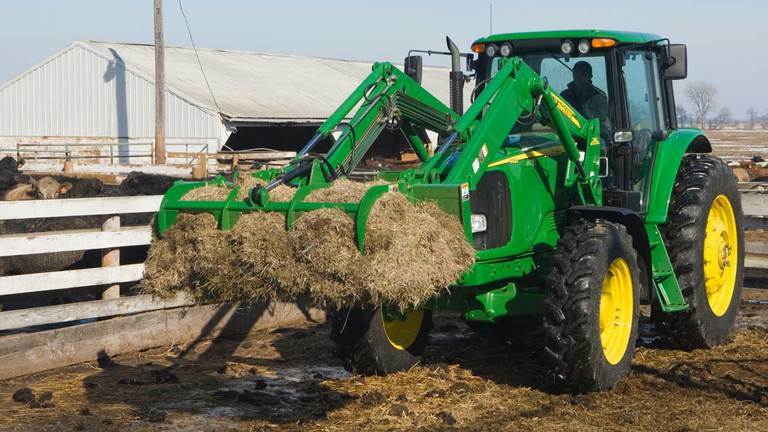 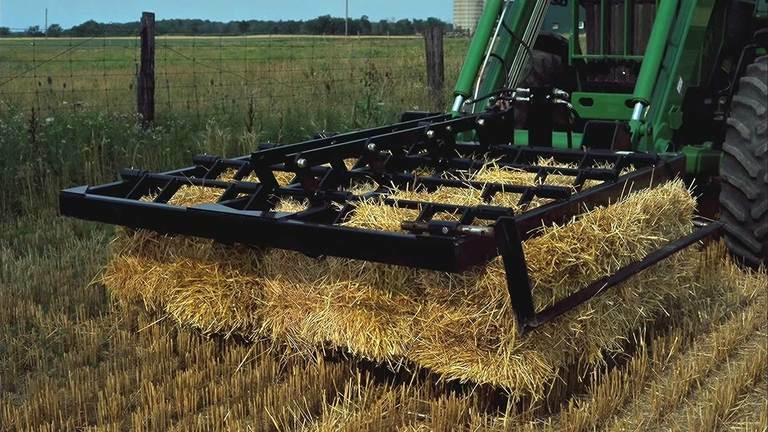 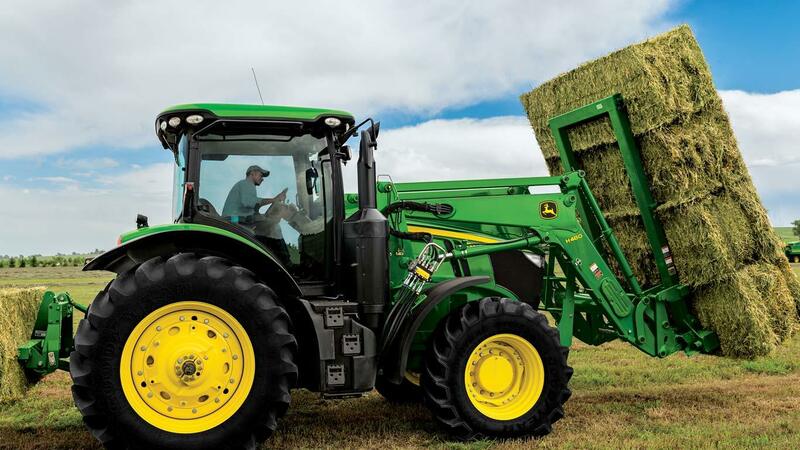 Cross-bolt design greatly improves quality of the bale spears. 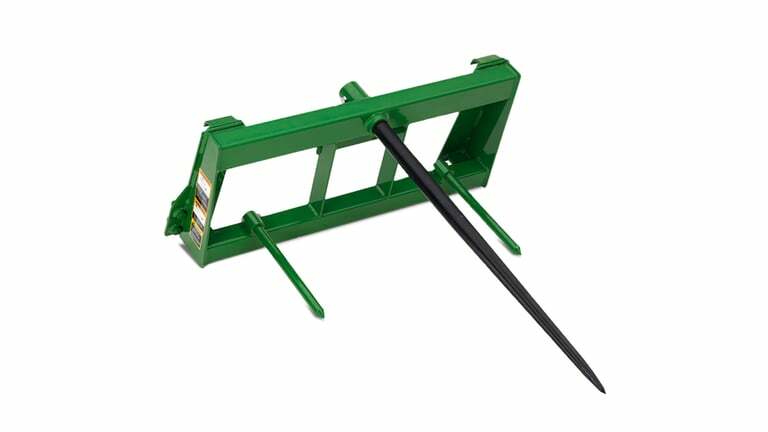 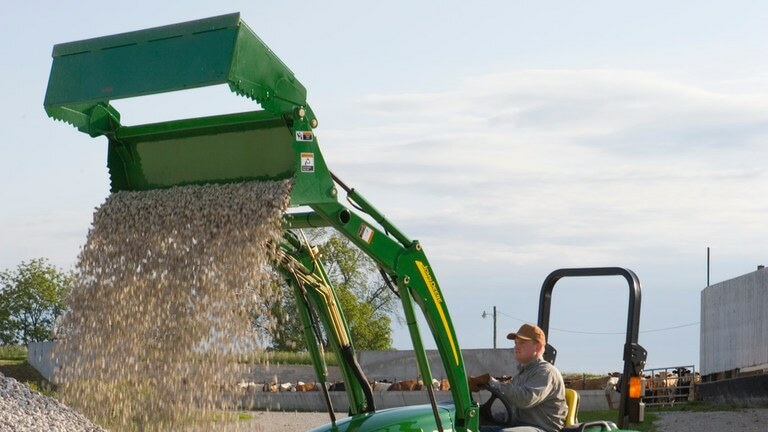 Designed for easy tine replacement.